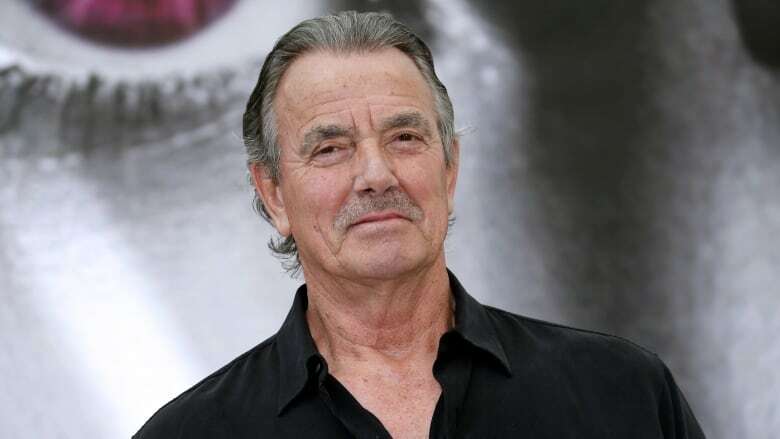 Actor Eric Braeden reflects on his life, from growing up in Germany to starring on The Young and the Restless for over three decades, in his new memoir. There are movies and TV shows — and then there are soap operas. In actor Eric Braeden's opinion, the latter constitute the "hardest working industry in our business." "For actors, it is the hardest test," the Young and the Restless star says. "I do between 10 and 60 pages a day." Braeden's 37 years in the soap opera business, along with his tough childhood growing up in Nazi Germany and much more, is all chronicled in his new memoir, I'll Be Damned: How My Young and Restless Life Led Me to America's #1 Daytime Drama (out now). Braeden talked to guest host Laurie Brown about life on a soap opera, his famously "manipulative" character and how he ended up acting in the first place. Why do we call them soap operas?